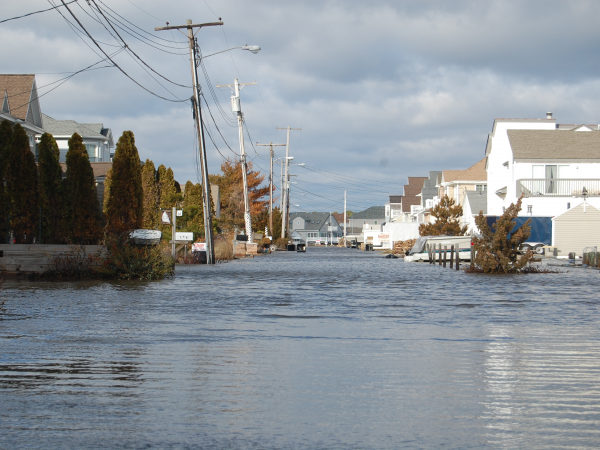 Coming off a full moon, one of the most important impacts of the impending nor’easter blizzard to Shore residents is tidal flooding. While forecasters do not believe this storm will equal the impact felt during “Jonas” of 2016 since it will move through at a faster pace, there is the potential for flooding and heavy, pounding surf, especially during Tuesday’s AM high tide cycle. Ocean Beach (Barnegat Bay): 1:53 a.m., 2:08 p.m.
Seaside Heights (Ocean): 9:21 a.m., 9:47 p.m.
South Seaside Park (Barnegat Bay): 12:40 a.m., 12:55 p.m.
Mantoloking Bridge (Barnegat Bay): 2:04 a.m., 2:19 p.m.